 Planning your Clonabreany House wedding from overseas has never been easier. 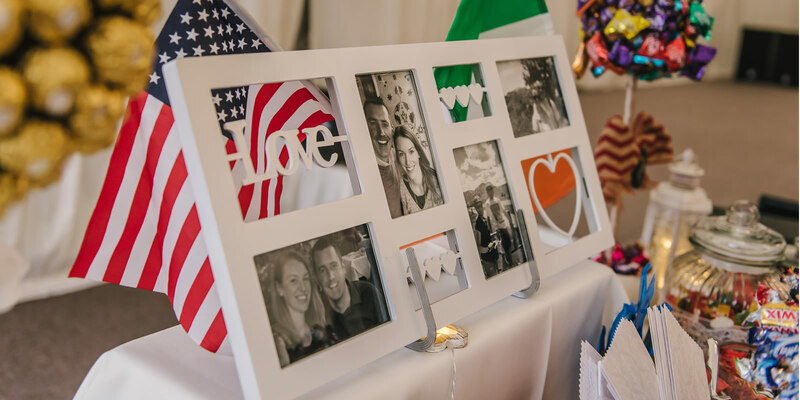 Whether your Irish and coming home for your big day or you’re based overseas and dream of an Irish wedding, our experienced team of wedding coordinators will help take the stress out of planning your perfect wedding. With years of experience hosting weddings for couples based abroad we’ll help guide you through every detail to make the planning process as smooth and easy as possible. We're very aware that the time difference will probably be the most frustrating part of planning your wedding from abroad so we’re very happy to schedule phone or Skype calls at a time that suits you. Getting married in Ireland is relatively straightforward but there are some requirements you need to be aware of. The links below should give you a good idea on what's required to plan your marriage ceremony. Citizen's Information on Getting Married and Different Ceremony Types. Whilst we would always recommend coming down for a viewing we completely understand how difficult this might be when based abroad but we always try and accommodate viewings around times that will suit you. There are lots of photos, videos, real weddings and testimonials on-line for you to have a look at but we would really recommend that you or a trusted friend or relation come down to get a real feel for the venue and meet the team. If you can’t make it yourself just ensure it's someone who understands what you're looking for and whose opinion you trust! Why not extend your wedding celebrations by hosting a rehearsal dinner or a post wedding celebration? Rehearsal dinners (available Mon - Wed only) are a great chance for you and your loved ones to gather together and get to know one another before the wedding. Whether you want a casual evening in the Butler's Rest or a formal dinner, we'll cater for it all. It's the perfect place for you and your guests to dine, to drink, to relax and to celebrate! And if you want to keep the fun going long after you've said your "I do's", a wedding after-party is a lovely way for you and your guests to mingle in a more relaxed atmosphere after the big day. At Clonabreany House we are famous for our wedding after-parties so why not let us create the perfect stress-free day to keep the celebrations going. "Planning our wedding from Australia was not a single bit of an issue"
Our wedding day at Clonabreany was the best day of our lives, and this is a lot down to what a fantastic venue this is. Tucked away in the countryside on immaculate grounds, Clonabreany House is instantly impressive. We knew immediately looking around the house and marquee that our search for a venue was over. It was exactly what we were looking for. It is so well looked after and the staff really go above and beyond to ensure you have a perfect day. Many of our guests even went so far as to say that it was the best wedding they had ever been to, from the food, to the grounds, the marquee and the guest accommodation, we could not fault anything. Planning our wedding from Australia was not a single bit of an issue. We had complete trust and faith in Clonabreany that the wedding day would go off without a hitch, which it did. "I saw Clonabreany online from Australia… I knew it was the right choice"
I saw Clonabreany online from Australia where I live and started reading reviews. It sounded and looked like the perfect venue but I knew I wouldn't get to see it until two weeks before the wedding. I was a little unsure as anyone would be but once I called them and spoke with the team I knew it was the right choice. Dearbhaile, Elaine and the rest of the team are a magical recipe. Nothing is too much hassle in the lead up to your wedding and they work tirelessly throughout your wedding day, night and day after to ensure you have a wonderful experience. The grounds were hypnotic the day we visited and on the wedding day. The atmosphere is laid back and relaxing. The food and menus were not your average wedding fair - it was out of this world. My guests are still talking about the day - the ceremony room, the house, the Sibin has all gone down in history among friends and family as "the best wedding I was ever at". Thank you Clonabreany! "A weekend that ourselves and our 160 guests will never forget!" We could not have asked for a better weekend at Clonabreany House! We looked at 5 venue options for our big day and Clonabreany stood out by far. The setting is absolutely fabulous, from the stunning main house to the quaint courtyard you could not fault it! On the day everything went so smoothly for us. The staff bent over backwards to make sure we had the best day of our lives. The food was 5 stars and the set up surpassed all of our expectations. Everyone is still ranting and raving about this gem of a venue! A weekend that ourselves and our 160 guests will never forget!